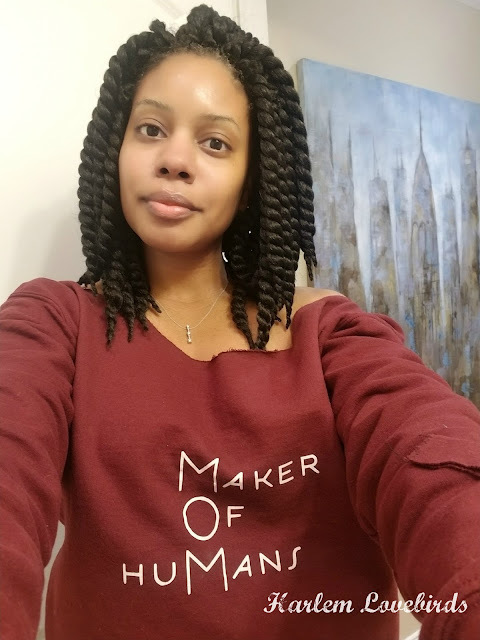 Nia and I ventured into the city right before Grayson was born to visit Samsung's Living Atelier, a pop up shop showcasing their latest appliances. 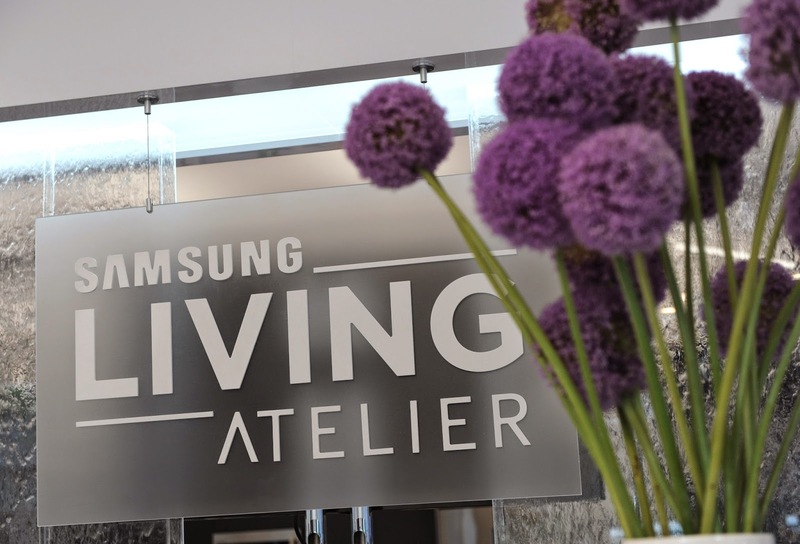 As a Samsung household I'm always intrigued by their latest innovations and was excited to learn that the president and CEO of Samsung Consumer Electronics would be in attendance - being business-minded I always like to learn about the brains behind the operation! 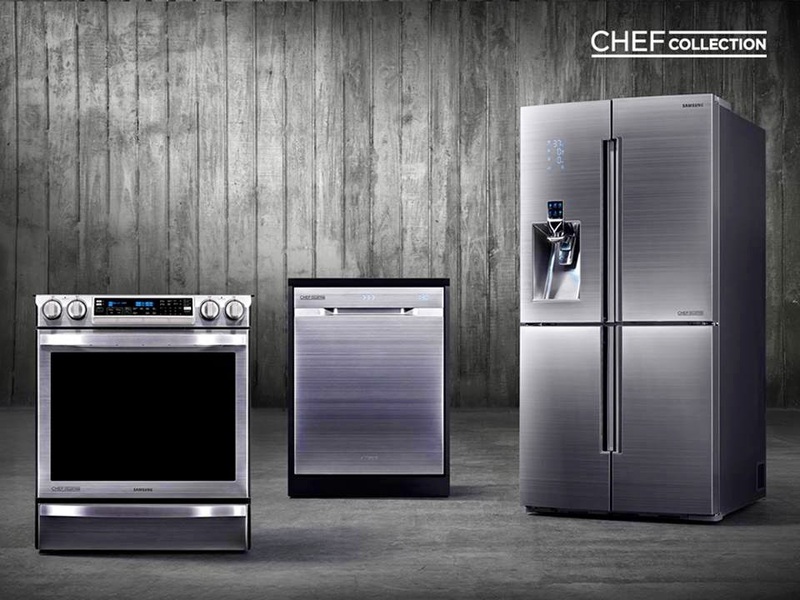 Samsung's Chef Collection includes a chef-designed 4-Door French Door Refrigerator. Yes, 4-doors! As a renter with a side-by-side that I loathe, this refrigerator is a dream come true. It boasts 34 cu. ft. of space which can fit 34 bags of groceries, an LED display and triple cooling providing multiple temperature zones to keep your food super fresh. Also on display were the 9100 Washer, featuring the largest capacity in the world and a SuperSpeed wash cycle (much needed in my life with a newborn right about now! ), and the Range with Flex Duo which can amazingly split into two ovens with Smart Divider Technology. 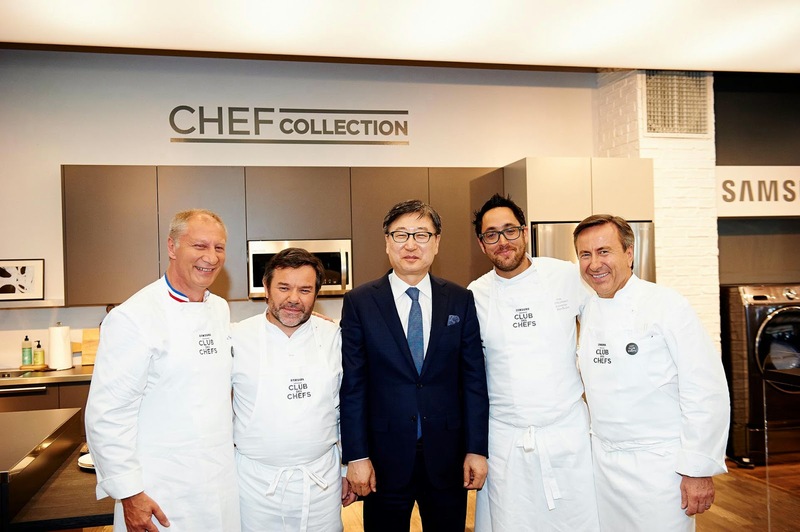 Samsung also announced the latest member of their Club Des Chefs team, Chef Daniel Boulud. About that time Nia let me know it was time to go so we didn't get to stay the rest of the afternoon, but you can watch the full highlight video here. 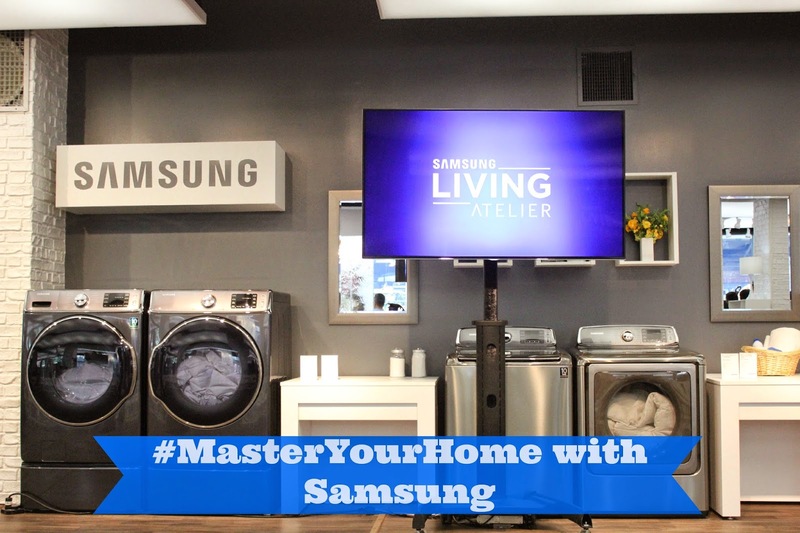 Be sure to follow Samsung on Facebook and Twitter for their latest product news. If you could replace one of your appliances which would it be? I'd definitely replace my fridge!